Plain ASCII text with space separated fields. No header record. 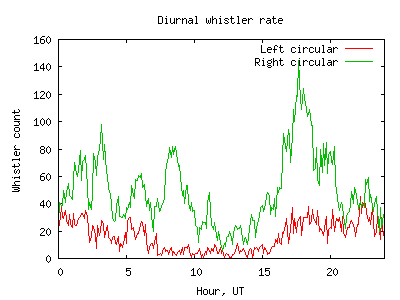 ps gives an indication of how reliably the whistler was detected. 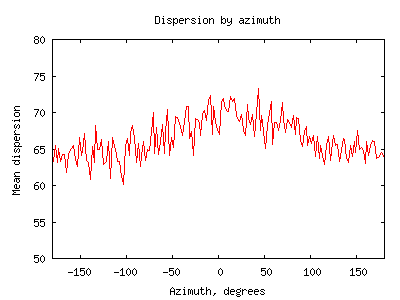 The detector has a threshold of ps = 2. 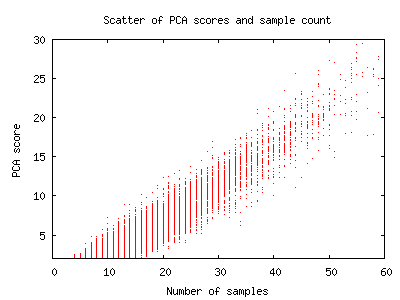 It may be worth while selecting only those with, say, ps >= 3 (giving 10174 whistlers) to exclude marginal events. 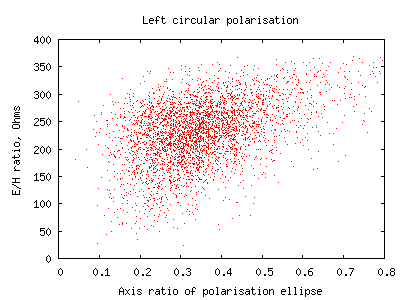 N indicates the number of points on the whistler curve which gave a reliable PCA result in which the gradient of the curve was a good match with the whistler curve. 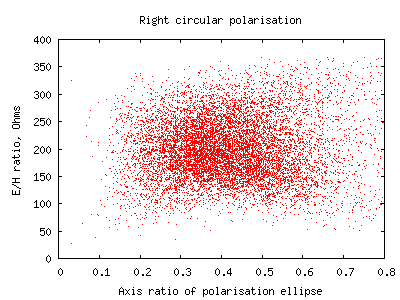 The signal parameters bearing, polarisation, ellipticity and E/H are averaged over these N points. 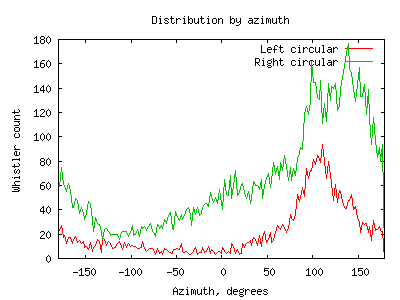 Selecting whistlers with higher N will identify those which are likely to have more reliably determined parameters.